When will be Euro 2016 Highlights next episode air date? Is Euro 2016 Highlights renewed or cancelled? 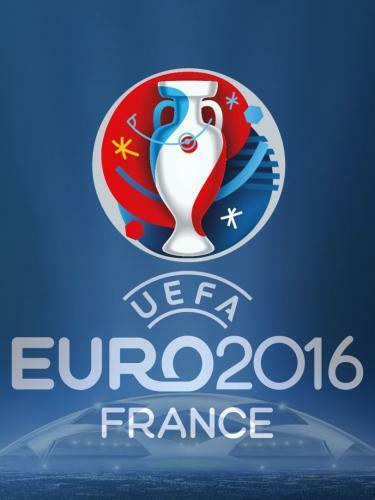 Where to countdown Euro 2016 Highlights air dates? Is Euro 2016 Highlights worth watching? Jacqui Oatley presents extended highlights from the second semi-final between old rivals France and Germany from the Stade Velodrome in Marseille. The French will remember two painful World Cup semi-final defeats to West Germany in 1982 and 1986, but Didier Deschamps' class of 2016 will be full of confidence after a 5-2 dismantling of Iceland on Sunday. Analysis comes from Ian Wright, Ryan Giggs and Manu Petit, and commentary is by Sam Matterface and Glenn Hoddle. Euro 2016 Highlights next episode air date provides TVMaze for you. EpisoDate.com is your TV show guide to Countdown Euro 2016 Highlights Episode Air Dates and to stay in touch with Euro 2016 Highlights next episode Air Date and your others favorite TV Shows. Add the shows you like to a "Watchlist" and let the site take it from there.